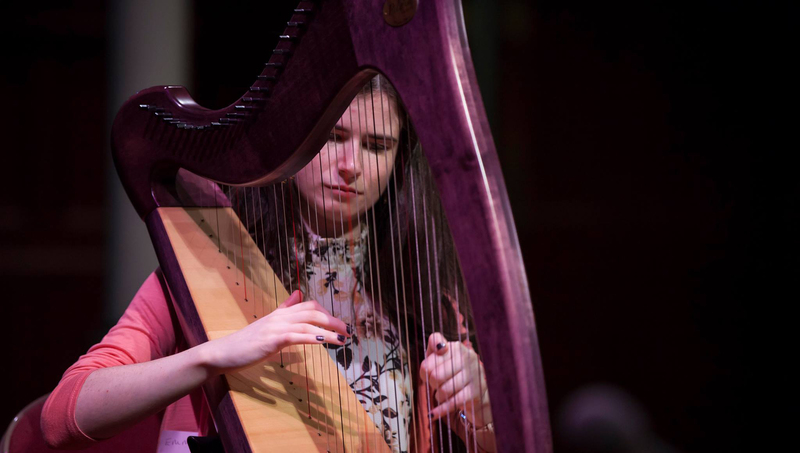 Scottish Interfaith Week | Breaking down barriers through the arts, sharing stories, poetry, performance, music and dialogue. 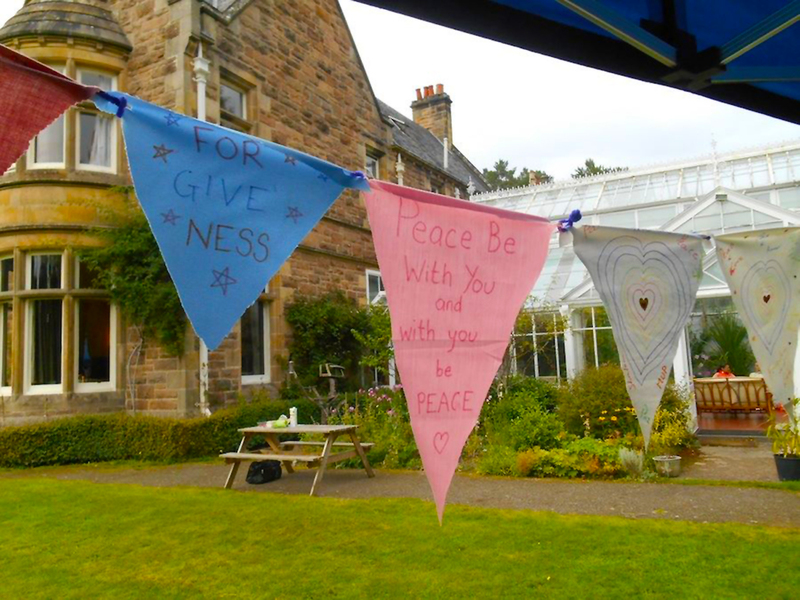 Open your doors for Scottish Interfaith Week 2019. Learn about each other’s faith or culture by sharing food and stories. Enjoy a meal together, share recipes and skills, cook together or for each other. Eat, sing, dance, talk, create, innovate, experience and most importantly, enjoy. Getting involved is easy. 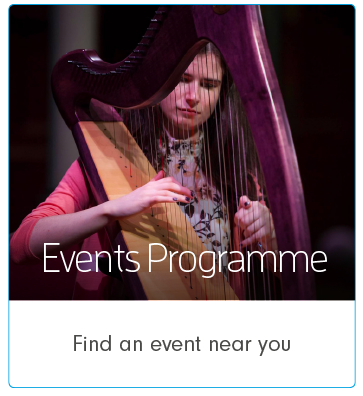 You can organise anything from a small gathering in your home or community centre to a large event in your local place of worship, school or library. 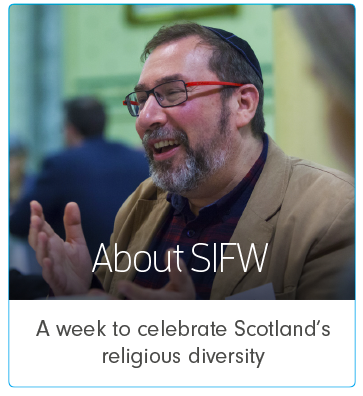 SIFW brings people together whilst promoting dialogue, understanding and co-operation between Scotland’s diverse religious communities and cultures. We encourage everyone to participate and the SIFW team are always happy to help you with your ideas and through promoting your event. Scotland and also to share good practice in interfaith dialogue, education, engagement and training nationally and internationally. 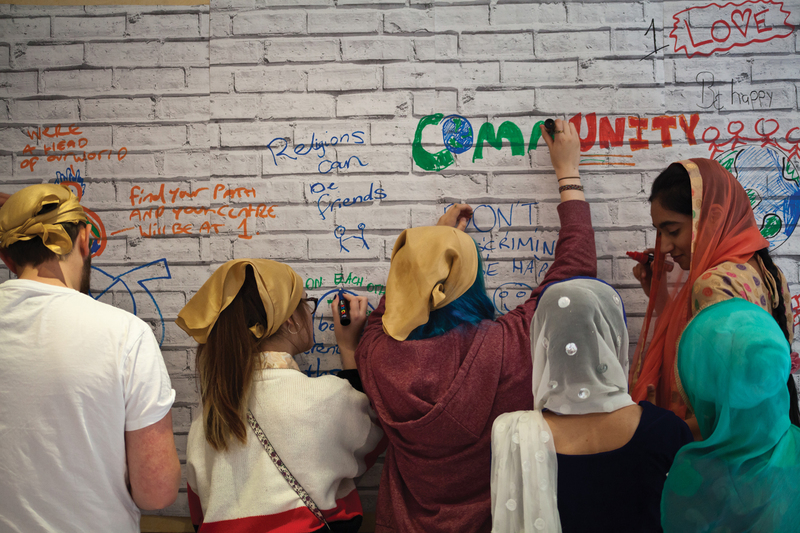 Coming together to promote good relations and build strong bonds of mutual friendship and trust is at the heart of interfaith dialogue and Scottish Interfaith Week is an opportunity for everyone to get involved and help build a Scotland where everyone is valued, whatever their religion or belief. 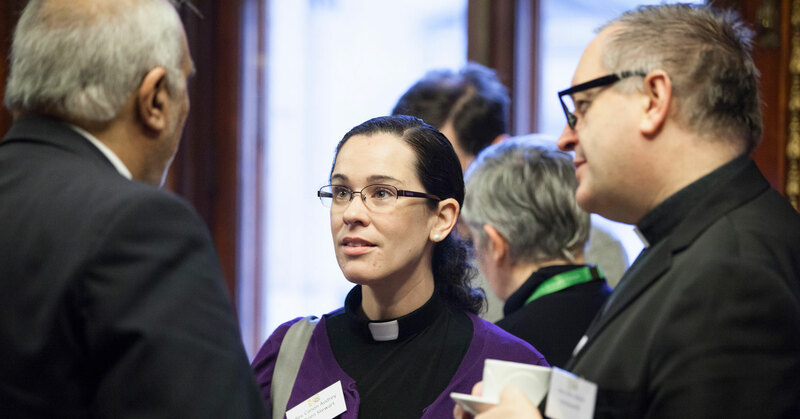 SIFW energises us to look at new ways to raise awareness of Inter Faith issues in the Shetland community – it is splendid to have a theme to work to! 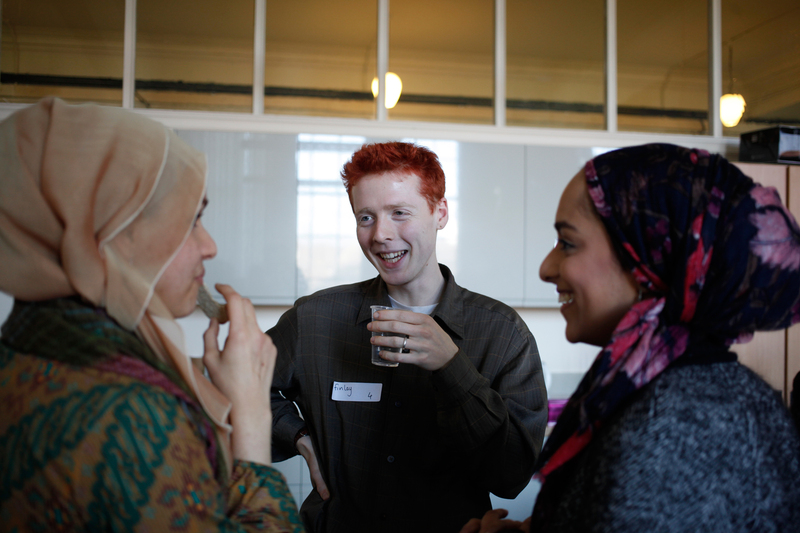 Taking part in Scottish Interfaith Week doesn’t just provide groups and individuals with the opportunity to gather and learn from one another’s experiences – it’s also a lot of fun! 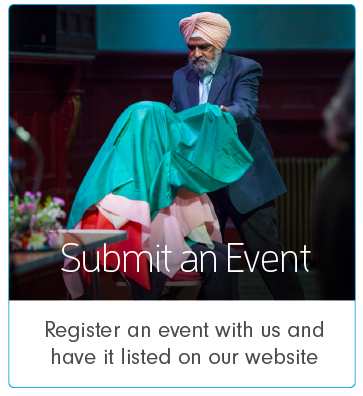 People should get involved and attend the events of Scottish Interfaith Week because there is a lot for each individual to learn from the experiences of others, and also because in doing so we create a visible sign to the wider community that peace and friendship is possible for all, regardless of our backgrounds or faiths. Scotland is a modern multi-faith and multi-cultural country where all people can live together in harmony, and where people of all faiths and ethnic backgrounds can follow their religion or belief and achieve their potential. 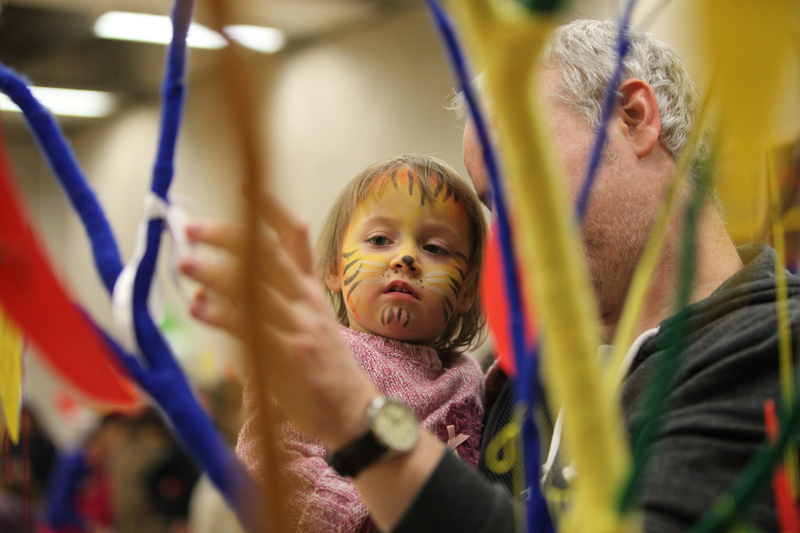 These events are tremendously important in bringing together different communities united in a common purpose. We all want to live in a Scotland where mutual trust, respect and understanding form the basis for our lives and our relationships with others. I know that these basic principles will underpin the various events being held up and down the country during interfaith week.